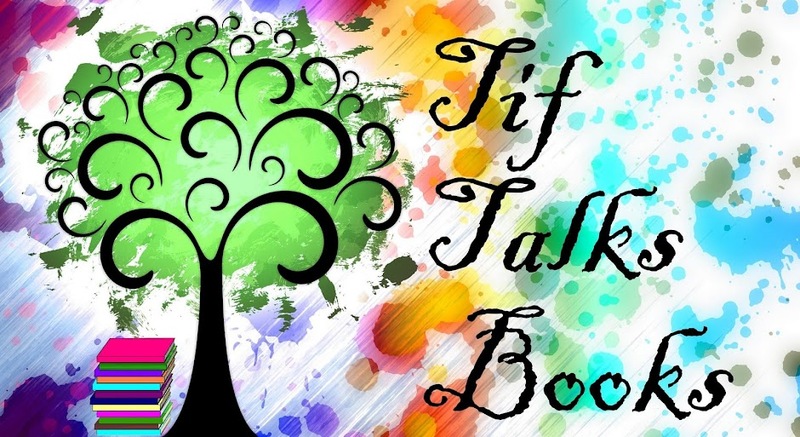 TIF TALKS BOOKS: Playing Catch Up! 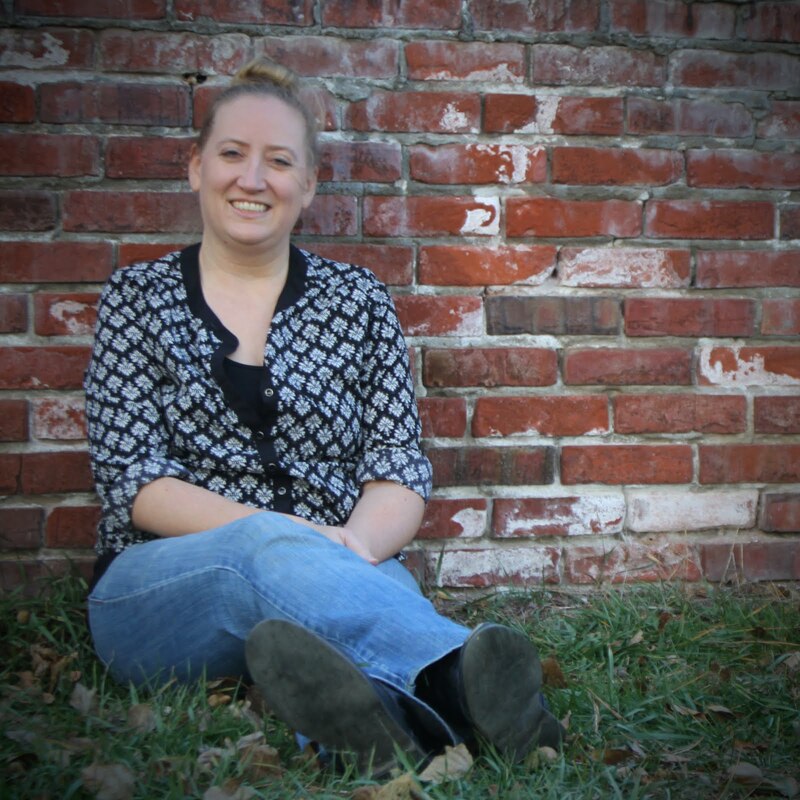 For those that check my blog regularly, I'm sorry that I have not posted in a while! I've actually started a few reviews, but never get them finished. Apparently, my children seem to think that they are more important than my blogging!! Ha, ha, ha!! Well, today is the day that I plan to get caught up . . . or at least somewhat!! I've got a huge stack of books sitting next to me that I've been meaning to review and at least one of them is already past its due date at the library!! (You would think that with all the time I spend online that I would have a second to renew my books!) So, that is my goal today . . . to play catch up!! I guess we will see how it goes! Oh, and for those reviews that I've started, I plan to publish them under the date that I had originally started them . . . so, be checking below this post for more updated reviews!! Oh, and I can't forget to post my GREAT news!! I was one of the lucky winners over at Stephanie's Confessions of a Book-a-holic of The Terror by Dan Simmons!! I can't wait to get the book and start reading it! !